Just colour in and display your art proudly! 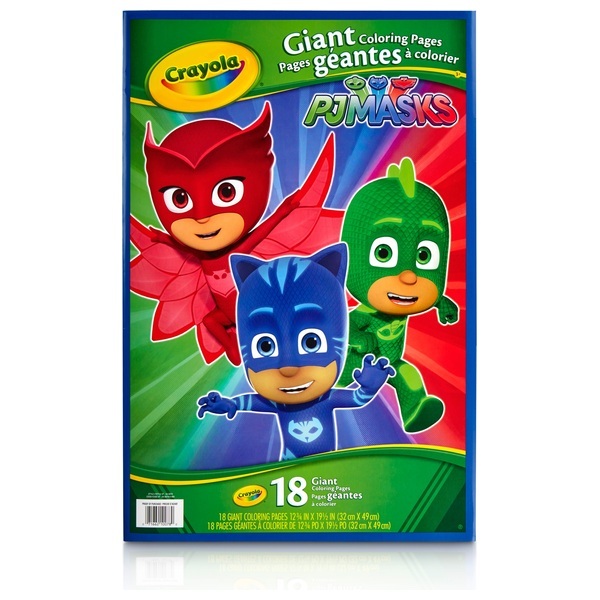 You can now colour your favourite characters and scenes from PJ Masks in a BIG way. Giant Colouring Pages are the perfect size for hours of colouring fun and creativity! Just colour in and display your art proudly. Contains 18 giant colouring pages.